Police struggled with Ramsey Saad, 55, in his house at 523 Lanyard Drive in Redwood City when they shocked him with a Taser. Post photo. 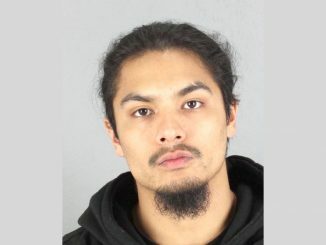 A man accused of pushing his elderly mother to the ground and threatening to kill her was shocked with a Taser by Redwood City police before he died at a hospital, a San Mateo County prosecutor said yesterday (Aug 14). A neighbor who saw the assault had called police around 7:20 p.m. Monday (Aug. 13). Neighbors saw the man, identified by his cousin as 55-year-old Ramsey Saad, running around in the street after police arrived. After a few minutes of struggling with four police officers and a shock from a Taser, Saad stopped breathing and went limp. Police called paramedics, who took Saad to the hospital where he died. “She just watched her son die,” Samaha said outside her 83-year-old aunt’s house yesterday at 523 Lanyard Drive. 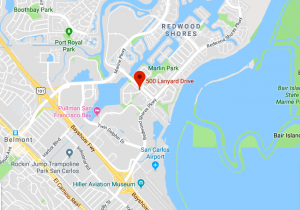 Saad had lived with his mother in the one-story house in the Redwood Shores neighborhood for decades, according to the Saads’ neighbors, Lisa and Sammi Balliet. Sammi, 24, remembered Saad as a quiet “gentle giant” who seemed as if he may have been on the autism spectrum. “I never felt threatened by him,” Sammi said. 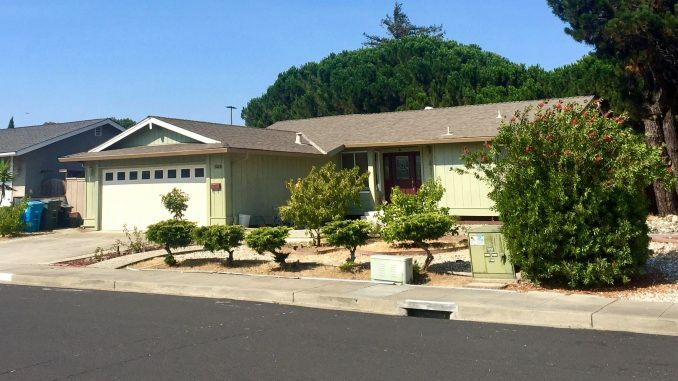 Lisa said police had come to the house on similar calls before, although San Mateo County District Attorney Steve Wagstaffe said police had never forwarded a case to his office for prosecution. Wagstaffe said his office had learned from interviews with family members and neighbors that Saad had mental health problems, but said he wasn’t sure of the type or severity. Saad’s mental condition would be a “component of the investigation,” Wagstaffe said. Investigators from Wagstaffe’s office and the county crime lab were on the scene for about four or five hours after Saad was taken to the hospital. Prosecutors will be investigating the events that led up to Saad’s death in order to determine whether police had broken any laws. Whether their conduct was “appropriate police activity” would be up to the police department, Wagstaffe said. Four police officers were placed on paid leave. Both Wagstaffe and acting Redwood City police Capt. Sean Hart declined to release their names yesterday. Redwood City police don’t wear body cameras, so there isn’t any police audio or video recording of the struggle. Wagstaffe expressed dismay that there’s no police recording and said his employees have been going door to door asking neighbors if they have any home surveillance footage that may have captured it. “I’m a big believer in body cams,” Wagstaffe said. Redwood City is planning to roll out body cameras in the next 10 months if the city is able to fund employees needed to support the program, according to the city’s Fiscal Year 2018-19 budget. Wagstaffe said his office would take between eight and 10 weeks to complete the investigation, which he said is relatively fast. In San Francisco, officer-involved deaths have taken 18 months to 2.5 years for prosecutors to investigate. 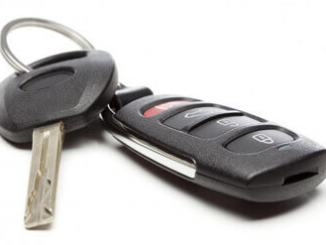 “For everybody involved, I believe it’s better to devote the resources to it,” Wagstaffe said. 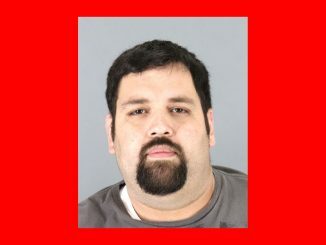 The San Mateo County coroner’s office had not determined Saad’s cause of death yesterday.